Learn to knit the surprisingly easy technique of cables by making a headband. Did you know that cables are much easier than they look? Learn to make these twisted patterns in one evening. 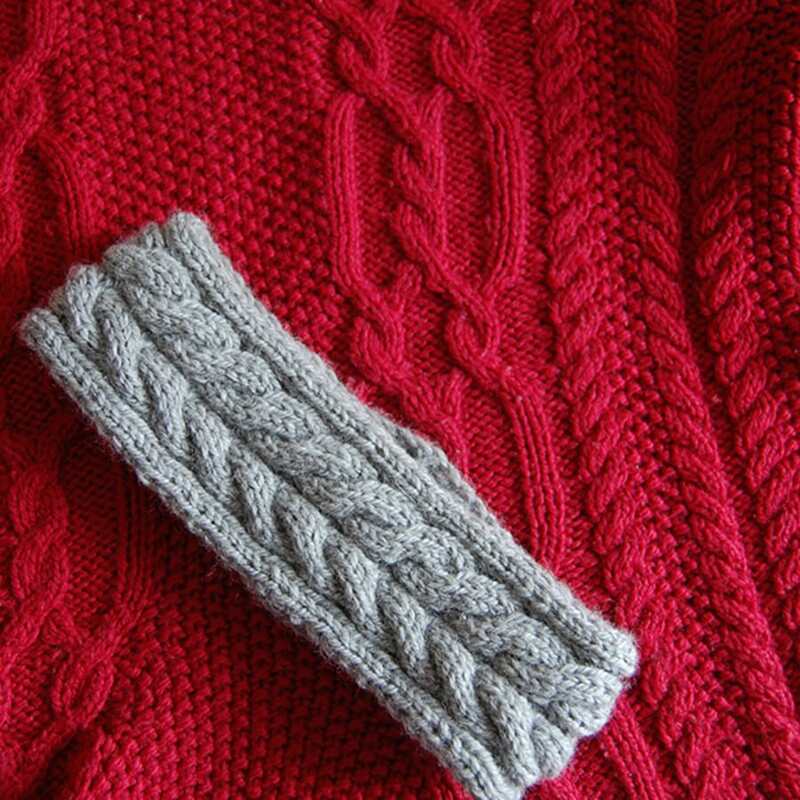 In the class we will learn to work some basic cable patterns from both written and charted patterns, working with a pattern for a cabled headband. These criss crossing braided textured stitches are made with just knit and purl stitches, making it perfect for fairly beginner knitters. 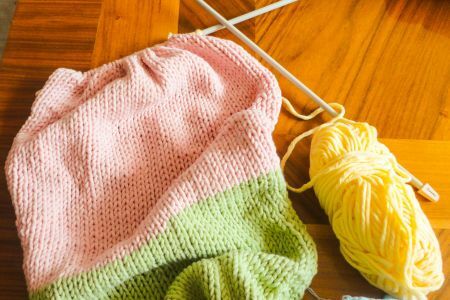 After learning how to work cables in the class, students will be able to put cables onto any other kind of knitting project, from hats to mittens, scarves to sweaters! 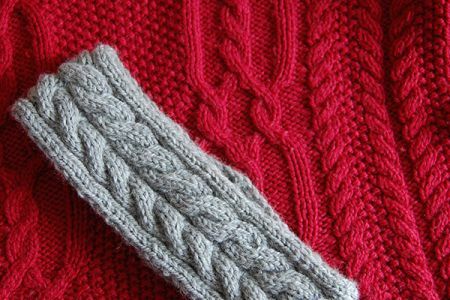 Cables are made by knitting and purling stitches out of their usual order, no crazy extra techniques to learn! Another great course hosted by Natalie! She gives easy to follow instructions and is at hand to help when things go not quite to plan. Natalie is a terrific, patient teacher -- it's been wonderful to be able to build on basic skills and understanding of how knitting textures come together with her help. 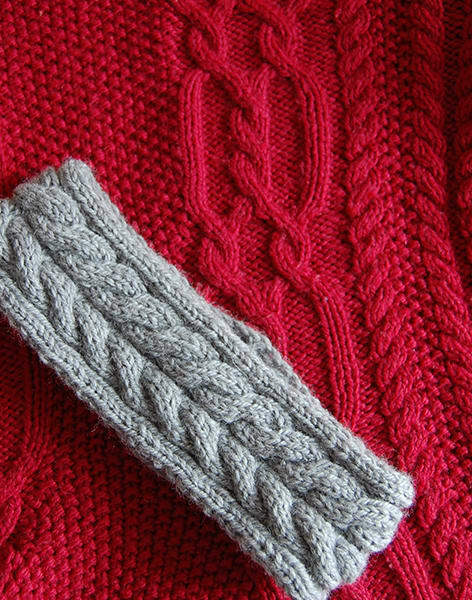 Natalie Selles is a knitting instructor and designer working in London England. 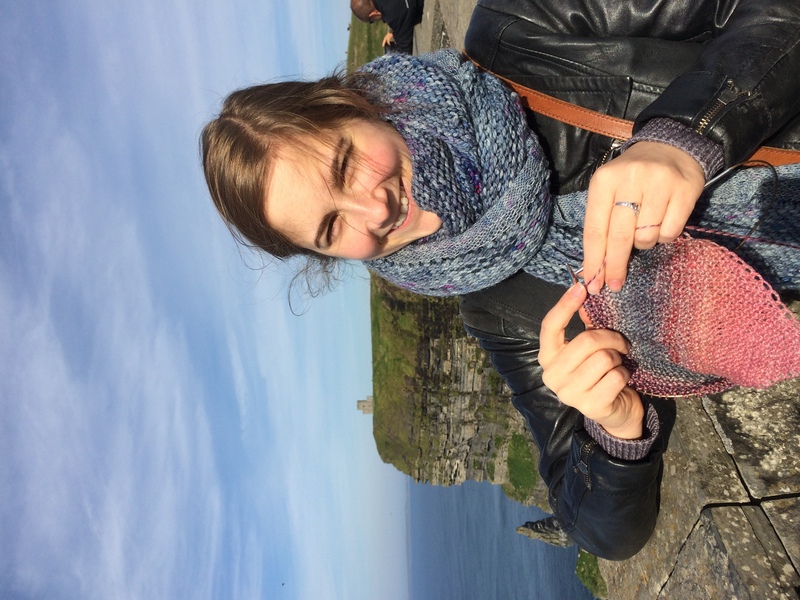 Originally from Toronto, Canada, she has working in yarn shops and for knitting businesses for over 10 years. She has taught knitting classes in London for 3 years, mostly at Knit With Attitude in Stoke Newington. Her designs have appeared in magazines such as Pom Pom Quarterly. You can find her on Ravelry and on Instagram under the username leeleetea. If you have any questions just send a message using the 'contact host' button! You will need at least 50g of aran weight yarn, 6mm needles and a cable needle. 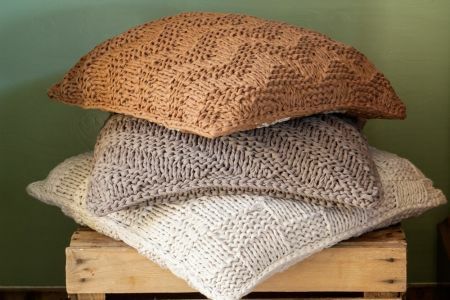 All supplies for the class are available at from Knit With Attitude for 10% off when purchased on the day of the class.